Everything is 'Beautiful' in the Netherlands. 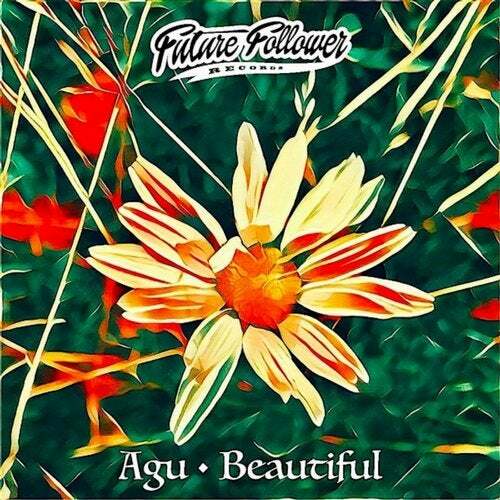 Iwan Steenvoorden aka Agu makes his highly anticipated return to Future Follower Records with this amazing track of electronic music. Reworked by Dephex, Ant!Hero and Digital Pilgrimz to complete the package.